WE fight to do it. 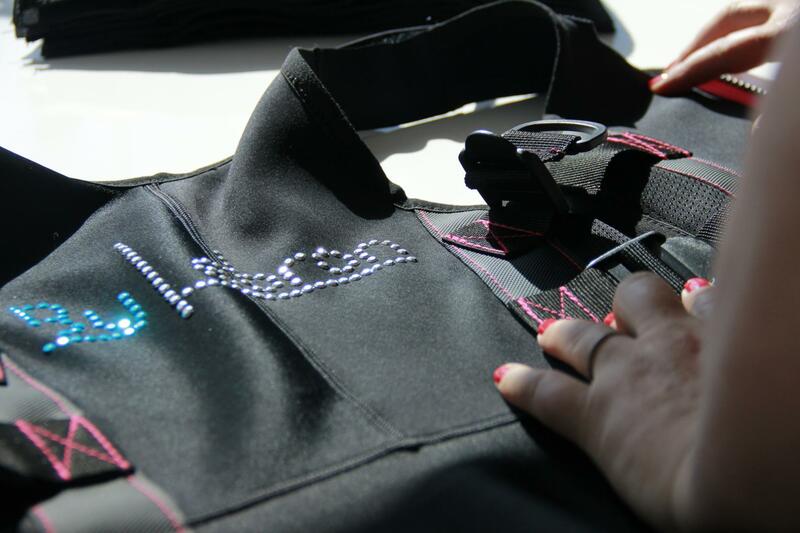 Design and manufacturing of electrostimulation vests. We have changed the way in which training with electrostimulation vests has been conceived until now. 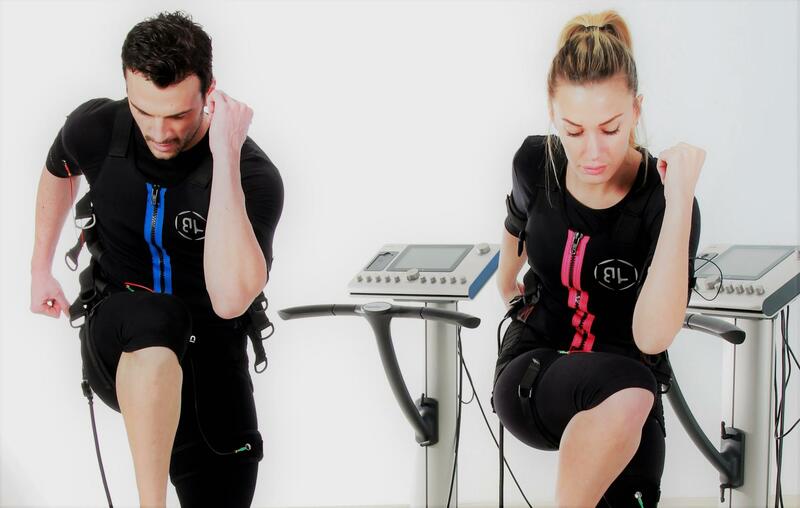 ByLebron is launching an innovative line of EMS vests, compatible with all of the equipment on the market, which frees your business from exclusively renewing suits through the electrostimulation machine manufacturer. ByLebron vests adapt to all of the equipment on the market. 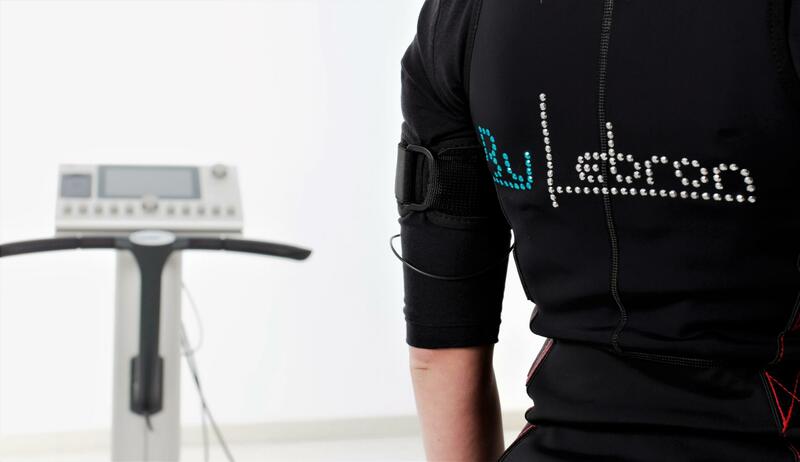 We have a specific machine for the manufacture of each electrostimulation vest or component of ByLebron and we are wholly dedicated to developing this kind of clothing. Flex Body Technology material is the essence of ByLebron. A patented material that gives our products greater flexibility, lightness and durability. Our experts design made-to-measure electrostimulation suits for men, women or unisex with careful details in the finishing. We work with the best materials and we take great care of each one of our creations. We get to work on our customers’ orders quickly to resolve any issues quickly. The entire manufacturing process takes place in Spain. ByLebron is the result of the passion of Beatriz Carrillo for well-made things, the taste for quality and for providing the market with answers which haven´t been explored before. This is how the firm has managed to differentiate itself from other companies dedicated to manufacturing electrostimulation vests, offering a product which is 100% made in Spain, with specialised machinery and an experienced team exclusively dedicated to the manufacture of EMS vests. We make unique and different products. We manufacture EMS vests from the initial idea to the final product, adapting them to the needs of each one of our customers. Este sitio web utiliza cookies propias y de terceros para recopilar información que ayuda a optimizar su visita a sus páginas web. No se utilizarán las cookies para recoger información de carácter personal. Usted puede permitir su uso o rechazarlo, también puede cambiar su configuración siempre que lo desee. Encontrará más información en nuestra política de cookies, pinche el enlace para mayor información o para cambiar su configuración de cookies.